LETTER | There have been several articles published on the concerns of the Peka B40 and MySalam since these healthcare programmes were announced. My primary concern is the national healthcare agenda. Are we compromising the national healthcare agenda with the introduction of the above two schemes or we are complementing it? The Malaysian Medical Association (MMA) who is one of the key stakeholders in the national healthcare agenda has remained silent. This is troubling as it would seem that the MMA has either lost interest in the national health agenda and is only pursuing a profit agenda for its members. The two programmes have serious strategic implications for national healthcare objectives. 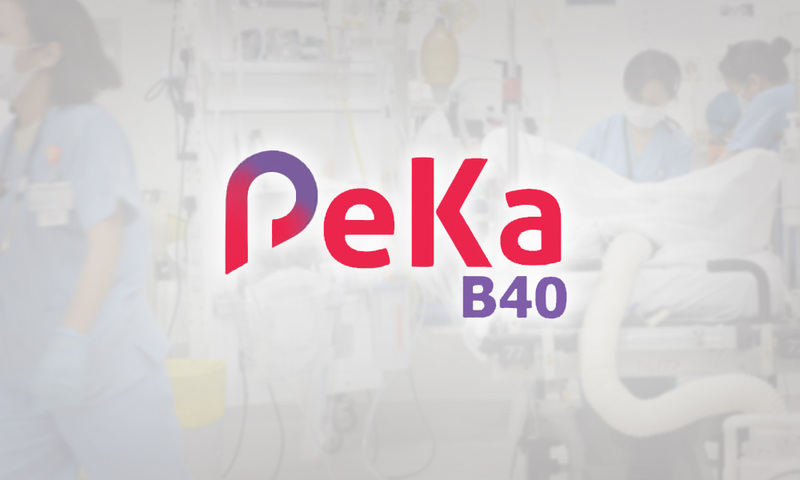 The Peka B40 is about health screening for non-communicable diseases (NCD) targetted at individuals in the B40 sub-segment above the age of 50 years. To say it is for NCDs is not as accurate as the blood test done is only useful to detect risk profiles for coronary artery disease and strokes. It does not screen for all NCDs. Does it mean that the government is not interested in reducing NCDs among the M40 and T20 groups? While T20 may be more financially able than the M40, the fact remains that many are ignorant about NCDs. Therefore, these two groups should not be neglected from the national agenda to reduce NCDs. As for the B40 group, a subset of this group are the government servants, private sector employees and the unemployed as well as the self-employed. For the employed group, Socso is providing NCD screening for those aged 40 years and above. The Ministry of Health via its own network also provides free health screenings at its major centres. Both the Socso and the MOH health screening programmes have a low take-up rate. While Socso does not publish its statistics, a statement reported from a group of doctors suggests that 40 percent of the targetted group has not done their screenings. This leaves the self-employed and the unemployed categories. The MOH has released the figure of 800,000 people as the target group for the Peka B40 programme. Since no further details were provided, it can be assumed that there is an overlapping target group that is screened by Socso, the MOH and the Peka B40 programme. Clearly, there were no strategic discussions between the various agencies. In the quest for political mileage, politicians have disregarded the national health agenda. As a responsible government and in wanting to show a difference, it can still achieve the necessary political branding if all these screening programmes are integrated, coordinated and centralised by the MOH. What is needed is an improvement in processes. The data collected will be useful for a subsequent strategy involving resource and disease management. Similarly, the MOH has been doing a lot of work over the last 30 years on national health financing. 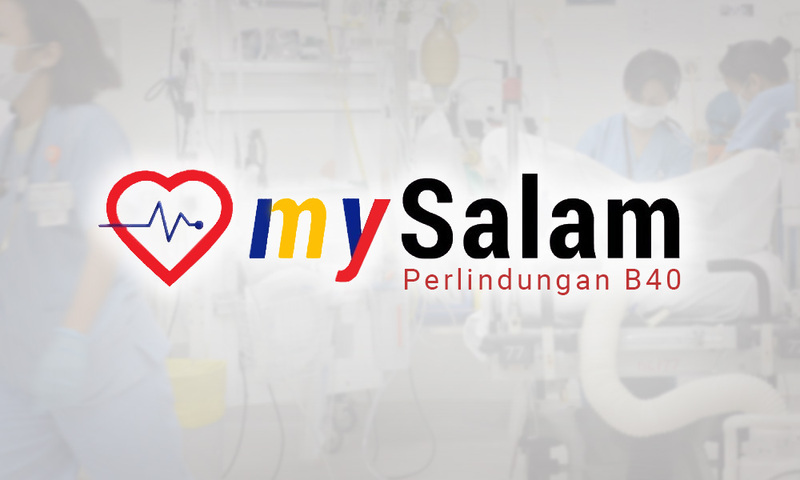 Will the MYSalam a program that focuses on 36 critical illnesses help national health financing? It is a low-quality programme and does not bring the necessary desired value towards achieving the agenda of health financing. One might ask, what is the agenda of national health financing? The aim is to bridge financial access to meet healthcare costs both in the public and private sectors. Malaysia has many excellent technical resources in the healthcare sector and also much good public and private hospitals. The main issues with public hospitals are assets utilisation, efficiency and financial management. With national health financing, public hospitals can be improved significantly, more services can be provided and most importantly, the people will have the financial means to receive treatment for all diseases. Giving a few thousand ringgit to someone who meets a critical illness definition certainly does not meet the national health financing agenda. Therefore, political agendas and manifestos must be aligned with the five- year Malaysian Plan. It is not morally right to spend RM2 billion for MySalam and ignore the national health financing agenda. It also reflects poorly on the government of the day. I urged that the government revisit the Peka B40 and MYSalam programmes. Make sure we get the maximum benefit for our ringgit and that it is aligned with a national healthcare plan. Can we also have the MMA wake up from its slumber?